Nothing can be more frustrating than writing a huge check for a car repair, so learning how to save money on auto repair is crucial! As we all know, car repairs can be quite expensive and drain your wallet in no time. But luckily, you don’t always have to suffer. There are plenty of precautions you can take with your car to prevent expensive repairs, and there are plenty of repairs that you can manage yourself once the damage does happen! 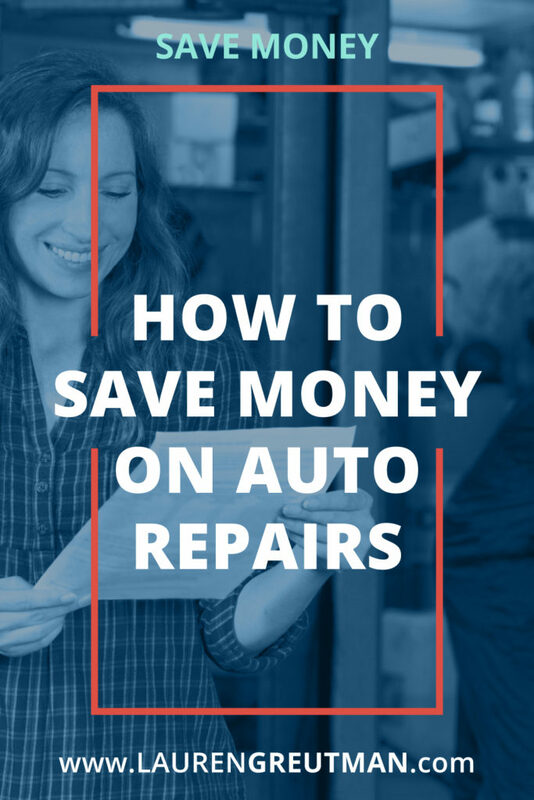 You don’t need to be very car savvy or have a bunch of automotive know-how, all you need is the tips below and you will be well on your way to know how to save money on auto repairs! Cars are the number one thing on my life of expenses stealing your retirement, so be mindful of these tips when purchasing your next car. No one wants to write a mechanic a huge check. So instead, check out the ten tips below for how to save on auto repairs. 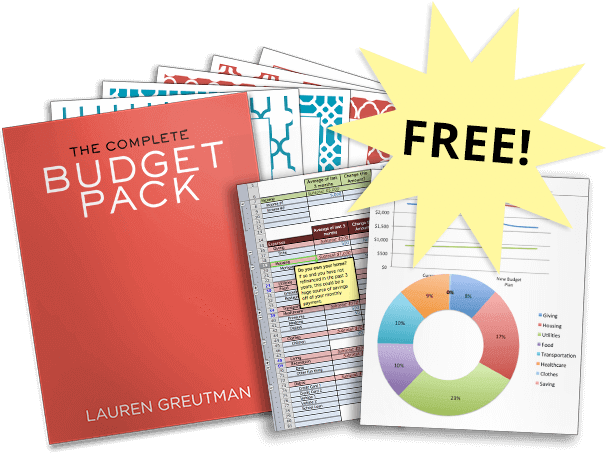 You will learn not only money saving tips but some great prevention ones as well! 1. Replace your air filter regularly. Clogged air filters lower car performances on many levels. Change your car’s air filter to increase power and gas mileage! An air filter replacement is one of the easiest DIY car repairs to do for worn out filters since all you are doing is sliding out the old and putting in the new. By replacing your filter as needed, you will avoid future damage that can be costly. 2. Get regular oil changes. There are so many of the parts in your car that rely on clean oil. By investing in an oil change every three months you can keep those parts running well and prevent damage which could later cost you big bucks. Look online for oil change coupons, as you should be able to get a good oil change for as little as $15.00. You could always learn how to change your oil yourself as well. 3. Keep an eye on your spark plugs. Want better mileage in your car? Want to avoid big repair bills? Then keep an eye on your spark plugs. Spark plugs can make automobiles have better fuel consumption and drive smoother. Spark plugs for most cars are cheap, so replace them as needed and see the difference. 4. Replace your own windshield wipers. Many people let the mechanic do this and that is a mistake. It is simple to buy your own and replace them yourself. Replace the worn out strips of rubber found on old wipers with new ones. Change windshield wipers for optimal driving conditions during rain. Basic tools are needed like a screwdriver and new wipers to change them. 5. Replace your own headlight bulbs. Check the front of your car for burnt headlight bulbs in need of replacement. Headlight bulb change is possible for cars without sealed beam headlights. In that case, you will want assistance. The first thing to do is be sure to get the right bulb for your car. Other than that, simple tools are all you need to take out the old and put in the new. 6. Monitor your brake pads. Always keep brake pads in optimal conditions to avoid car accidents and injury. Brake pads are a key component of the brake system that should be properly maintained. If you allow your brakes to wear out, your brakes are next. In that case, you can end up spending hundreds of dollars on repair. 8. Invest in good fuel filters. Fuel filters have an average price of $15 depending on the car, but can save hundreds of dollars from engine damage if changed regularly! Fuel filters keep carburetor systems clean and working properly. Spend the $15 to change these regularly, and avoid huge repair bills in the future. 9. Plug your own tires. Tire plugs can be bought for as little as $5 to repair most tire damage. That is a small investment to keep your tires running safely and avoid having to buy new ones. If you suffer tire damage, opt for a plug instead of a new tire and save. 10. Monitor and change your own car batteries. Batteries are the very core of a car’s electrical mechanism. Check the old battery with a voltmeter to see if it has the proper charge. Note that batteries with lower than 9.7 volts while starting an engine, should be replaced for most vehicles. Use a good pair of gloves and change your own to save! By following these tips, you can get a longer and healthier life out of your car and avoid the repair shop. Regular maintenance is key to keeping your car in top shape, so follow these tips to ensure that you won’t be writing a hefty check to the mechanic any time soon! Thank you Lauren. Saw this on my Twitter. Very practical information here. Car repairs can be so expensive, but these maintenance tips can reduce costs in the long run. Spark plugs are cheap to buy but expensive to install because they are hard to get to.